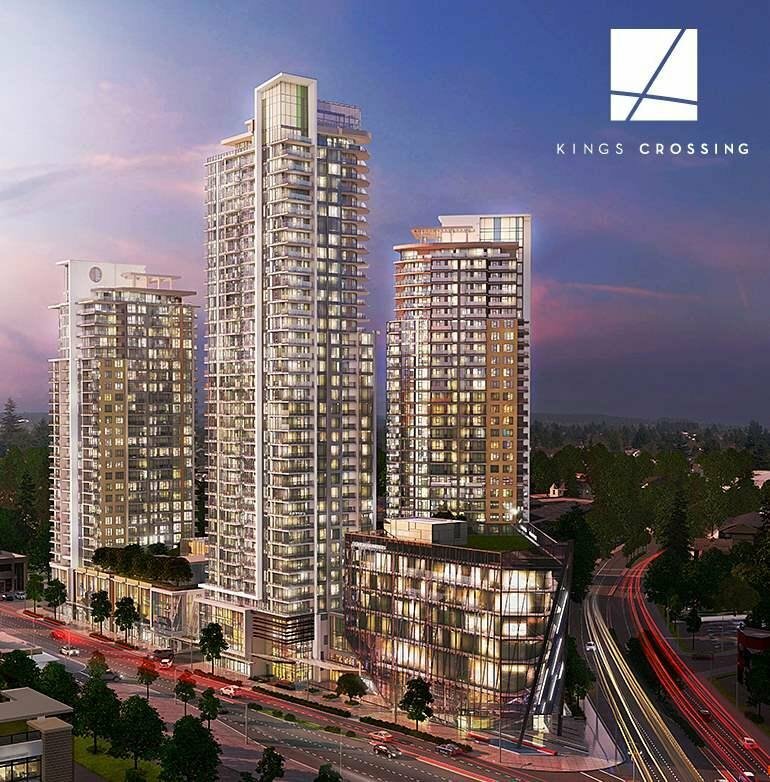 1210 7388 Kingsway, Burnaby - 2 beds, 2 baths - For Sale | Melissa Wu - Maxcel Westcoast Realty Ltd.
Kings Crossing 1 by Cressey Development, central location of Highgate Village where locates on the intersection of Kingsway and Edmonds Street. With closed walking distance to various shop, grocery, cafes, gym, community center, library, multipurpose gym, outdoor amphitheater, badminton court and basketball court. 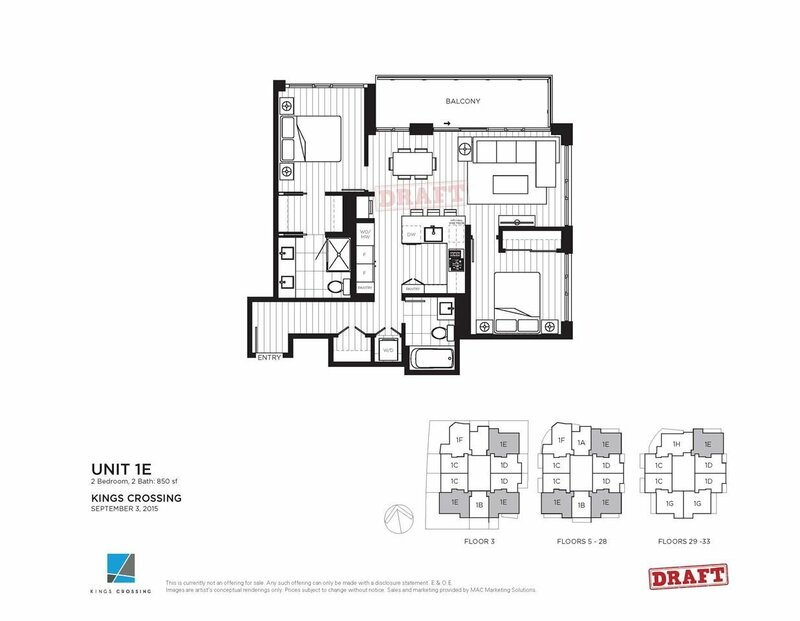 All units are equipped with the Cressey Signature Kitchen and air condition.